While the Sensex rose 523 points to 34,524, Nifty gained 1.67% or 167 points to 10,402 level. The Sensex and Nifty rose in early trade amid mixed Asian markets on value buying in quality stocks. While the Sensex rose 523 points to 34,524, Nifty gained 1.67% or 167 points to 10,402 level. The Sensex and Nifty outperformed the global markets which seemed to be affected by the second consecutive day of decline of US markets. Top Sensex gainers were YES Bank (3.92%) , M&M (3.48%) and Axis Bank (2.53%). Of 30 Sensex stocks, 28 were trading in the green. TCS (1.10%), Infosys (0.06%) and PowerGrid (0.38%) were the top Sensex losers. Meanwhile, the rupee gained 38 paise to 73.74 against the US dollar in early trade in the forex market after global crude prices eased. Brent crude fell 3 per cent to trade at 80.37 a barrel in the global market. Market breadth was positive with 1072 stocks rising higher compared to 176 falling on the BSE. 32 stocks were unchanged. BSE mid cap and small cap indices rose 2.39% and 1,89%, lending support to benchmark indices. Auto and banking stocks led the gains with the BSE auto index rising 2.77% to 20,176 and BSE bankex gaining 1.83% to 28,259 level. The rally was also supported by BSE metal, BSE consumer durables, and BSE oil and gas rising over 2% each. 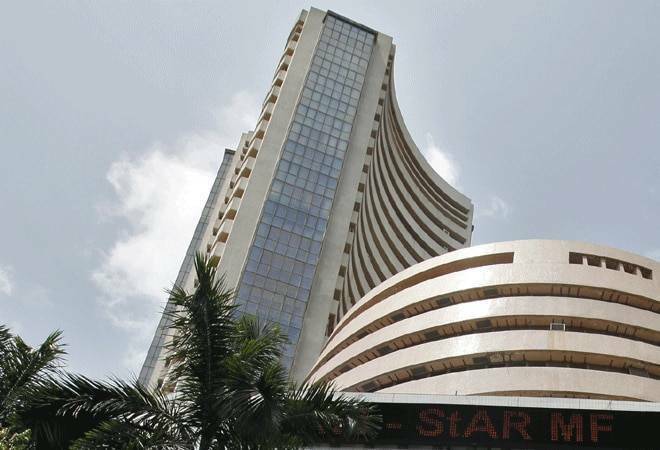 On Thursday, fears emanating from the US market crash spread to the Indian markets with the Sensex closing 759 points or 2.19% lower at 34,001. The Nifty too tanked 225 points or 2.16% to 10,234 level. While the Sensex touched an intra day low of 33,723 down 1037 points, Nifty crashed 322 points to 10,138 level. In Asian markets, Nikkei was down 52 points while Hang Seng rose 1.18% to 25,567 level. US stocks sank more than 2 percent on Thursday, the second day of steep declines around the globe driven by concerns about rising interest rates and trade tensions that could slow economic growth. The Dow Jones Industrial Average fell 545 points after losing 831 points on Wednesday. The two-day loss of 5.3 percent is the biggest for Dow since February. The S&P 500 is also down more than 5 percent over the two days and after falling for the past six trading days is almost 7 percent below its September 20 high.